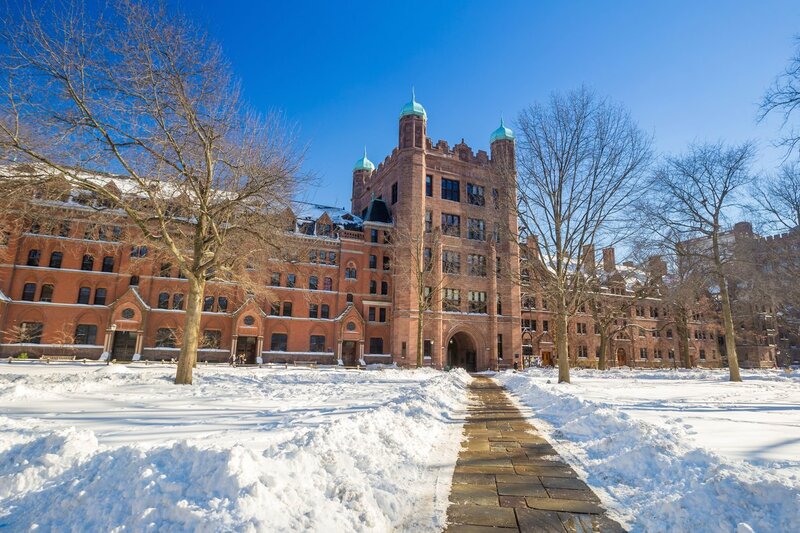 In September 2017, Capstone wrote a blog article on how Yale University was leading the way with alternative investments. For fiscal year 2018, Yale’s fundraising once again topped many peers, including Dartmouth, Cornell, Harvard and Columbia Universities, with a 12.3% gain. However, Princeton led all Ivy League Schools in 2018 with a 14.2% endowment return; like Yale, Princeton’s endowment fund appears to have the highest exposure to alternative investments such as private equity and venture capital than other Ivy League Schools. In our 2017 article, we discussed the rivalry between Yale and Harvard in everything from ports to fundraising. Yale’s endowment at that time was the best performer in the Ivy League, while Harvard’s endowment experienced a $2 billion decline. In 2018, Harvard’s endowment fundraising once again did not fare as well as their rival Yale. While they did not experience a decline, their fundraising topped off at a 10.0% gain, which is short of Yale’s 12.3% gain. Why does Yale’s endowment consistently outperform Harvard’s? A closer examination reveals that Yale utilizes a large portion of their alternative investment asset allocation in the absolute return category. Twenty-six percent of the endowment’s assets are allocated into this category. Harvard does not report allocating any percentage of assets into the absolute return category. An example of the aforementioned absolute return investment would be the Life Settlement asset class. One can insure against portfolio losses over time as Life Settlements boast absolute return characteristics. Life Settlements can be a critical element in one's asset allocation to insure capital formation while enjoying the security of knowing your principal is not at risk. Markov Processes further concludes that asset allocation is king and a primary reason for Yale’s continued above-average in the Ivy League Endowment competition. Additionally, the study also illustrates the depth of data that can be extracted from public domain information published by the Ivy League Universities annually. Further evidence of the migration to Alternative Investments comes from the global asset management research firm Cerulli. Their 2018 report, U.S. Alternative Investments 2018: Accessing Evolving Alternative Platforms, states that 40% of private investments account for 40% of advisors’ alternative asset distributions. This percentage is expected to rise to 42% by 2020. Indeed, for investors and advisors that understand that there is a distinct difference between market risk and illiquidity risk, Alternatives can offer returns that even an efficiently priced private security is unlikely to achieve. At Capstone Alternative Strategies, we’re in the business of helping select RIAs create a new vertical in their practice to include a unique Alternative Investment offering, Life Settlements. If you’re ready to take your practice to the next level and offer your clients a non-correlated investment opportunity with absolute return characteristics, we should talk. For more information, call Jason Bokina at 404-504-7006 or email contact@capaltstrategies.com.